Thank you for visiting the Mike V Golf website. I look forward to increasing your knowledge of golf, making you a better player, and growing your enthusiasm for this great game. I provide individual and group lessons to kids, women, and men of all playing abilities. Students receive video clips of their swing, recommendations for improvement, and before/after photos. Call or message me at 301.642.4430 or go to the Contact page to set up a lesson, plan, and strategy that will change your game. Watch the Spectacular Results above from one of Mike's Students. 1 Minute Golf Lesson by Coach Mike. Oak Marr- Feb 26, 2018. 12 year old Student Breaks Par for the First Time Ever! "Mike V is a tremendous teacher of the game. Mike has brought me from a 101 to a 78 in a matter of 5 months. Mike has an incredible ability to get a player rapidly better within sessions. My goal is to make it to the PGA Tour, and I know Mike V can help me get there. I would highly recommend Mike to any golf player!!" "Mike has been outstanding. His easy way of explaining and demonstrating proper mechanics of the golf swing helps build confidence. We focused on wedges, pitching, and putting and he showed how to take stress out of my swing through pendulum motion of the club. He also helped with squaring the club, targeting areas prior to the golf shot, and follow through. I look forward to more lessons and significant improvements in my game." "I feel like I have already made an incredible improvement in my golf game after just 2 lessons. All thanks to you. I have a whole new perspective on approaching each shot and making it a target game. Having the ability to fly the ball low or high is a DEFINITE plus! So far I am really enjoying every lesson and feel like I am taking away valuable information that can really transform my golf game. Can't wait until the next lesson!" "It's been a pleasure having lessons with Mike. 3 lessons in, I have seen noticeable differences in my swing and a better understanding of how to hit the ball. I am excited to see my progress 3 lessons from now." "I was very pleased with my initial lesson with Mike. 5 stars!" "Mike was a great coach for someone who is just starting their golf game. Very patient and great techniques so you start off with good habits. Each swing, he makes sure to fix all parts and lists out the different pointers to go through when you approach. Definitely be taking a lesson with Mike again." "Mike is a great teacher. Mike personally talked with me about my game and worked longer with the classmates who seemed to need more work. He wanted me to focus on chipping and putting saying that my long irons and woods would benefit from the short game work. I have already signed up for my next golf lessons." "Mike is a great instructor. He uses positive reinforcement but is also not afraid to call you on something if you aren't 'getting it'. I enjoyed his teaching method very much." "I have had the pleasure of learning a lot from Mike and have seen a big improvement in my game from his tips and tutelage." 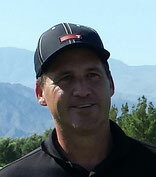 "Coach Mike's knowledge and approach to golf teaching is excellent. He has provided me with tips and awareness of my weaknesses so that I can improve my golf game." "I have developed a greater bond for the game in part due to the infectious love of golf that Mike has shown to me." A USKG Golf Certified Instructor, Mike has developed a great following due to his swing ideas and improvement techniques. Influenced by the best ball strikers like Ben Hogan, Lee Trevino, Jack Nicklaus, Annika Sorenstam, and Moe Norman, and the top teachers like Ernest Jones, Doug Edgar, Mike Austin, and Bob Toski, Mike tailors a plan for each player to maximize their potential in the long and short games so that scores are dramatically lowered. Mike uses unique drills and repetition to make a player practice as if they are on a golf course. The perennial golf quote "The longest walk in golf is from the driving range to the 1st tee" will become lost in translation as you advance with Mike. He focuses on chipping, pitching, and putting as much as the driver and irons. 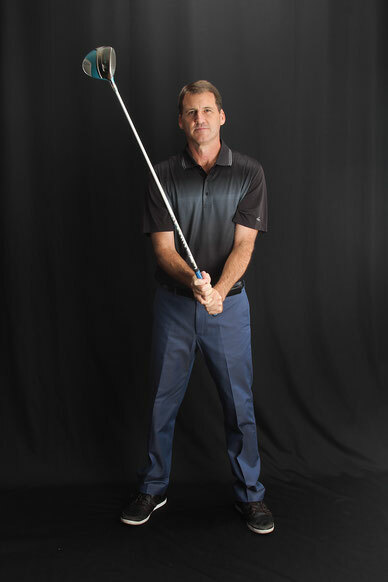 Mike will teach how to achieve great rhythm and tempo while skyrocketing your overall golf IQ. Mike will also discuss his secrets to better golf and better scores that allowed his top student to win 11 VSGA and MAPGA tournament titles in 2015 and 22 events in the past 2 years. 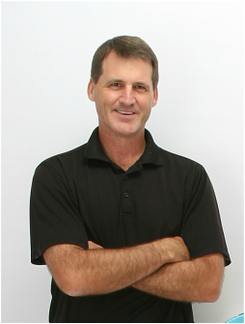 Mike has helped pros, weekend players, women, and juniors throughout the DC Metro area. 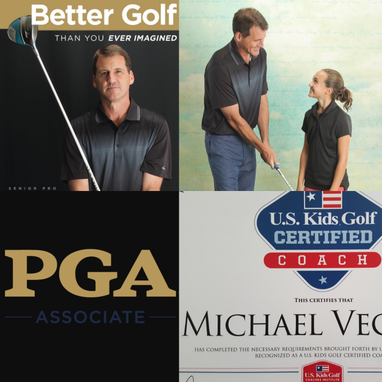 Whether your goal in golf is breaking 100, 90, 80, 70, improving a part of your game, or getting started, Mike will help you achieve your goal. As a multiple sport athlete, Mike understands how motion, power, touch, and consistency are utilized in sports movements. He will use your athleticism to teach you in ways that others may not have. Mike will review and assess your athleticism, talents, and abilities to help develop and evolve your personal swing and game. His focus on communication and trust develops a better understanding of the game and creates champions.